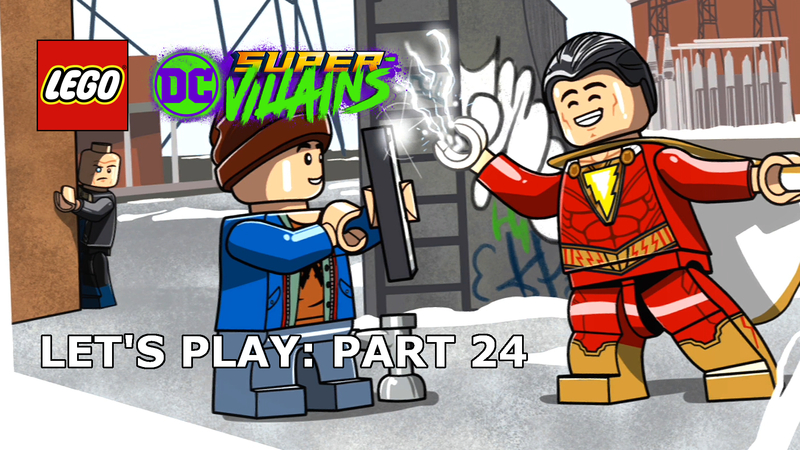 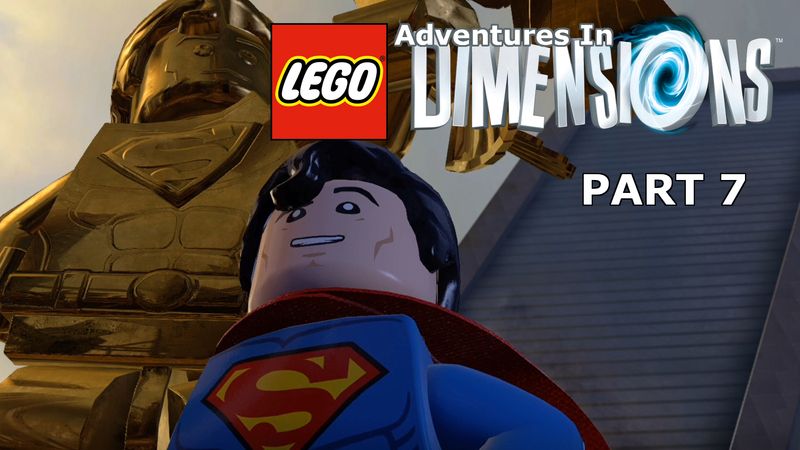 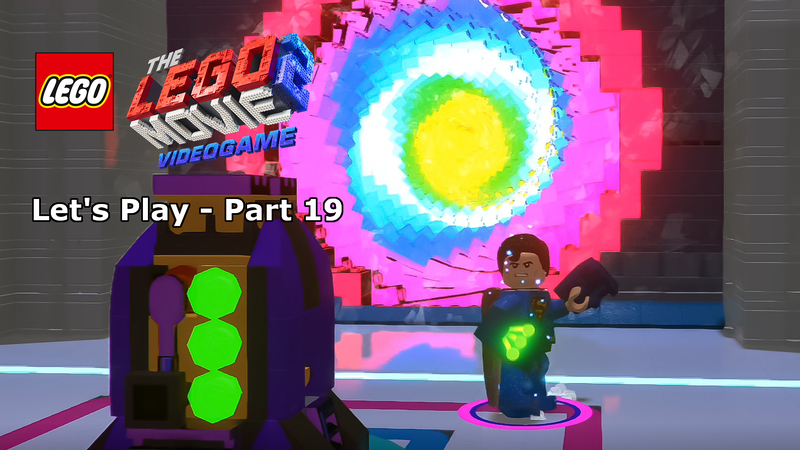 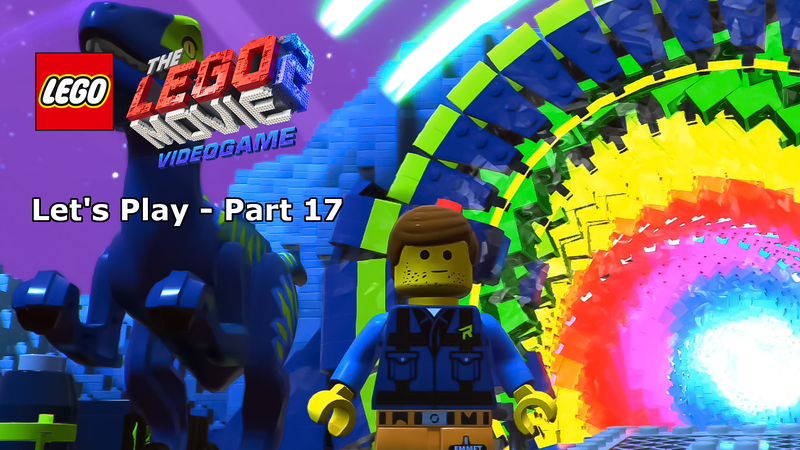 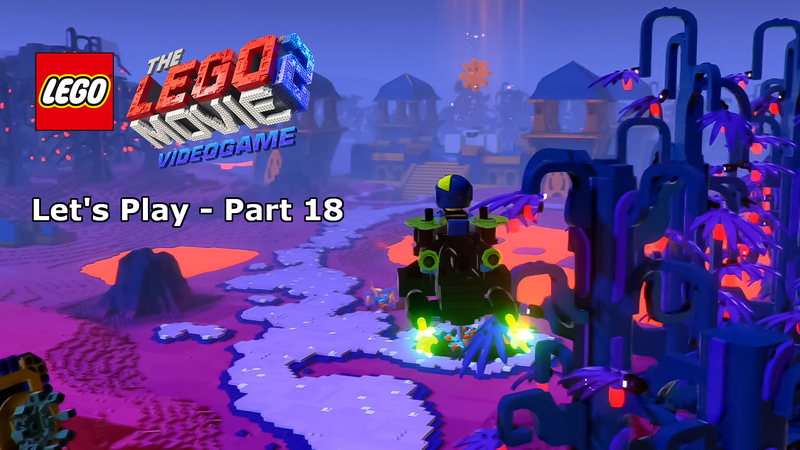 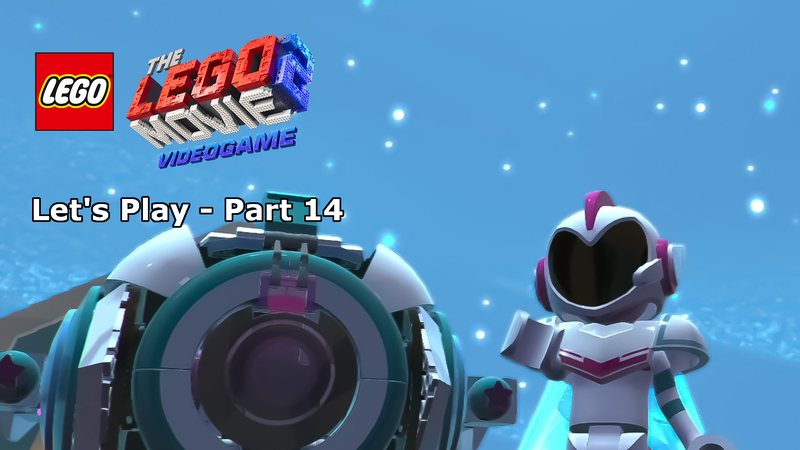 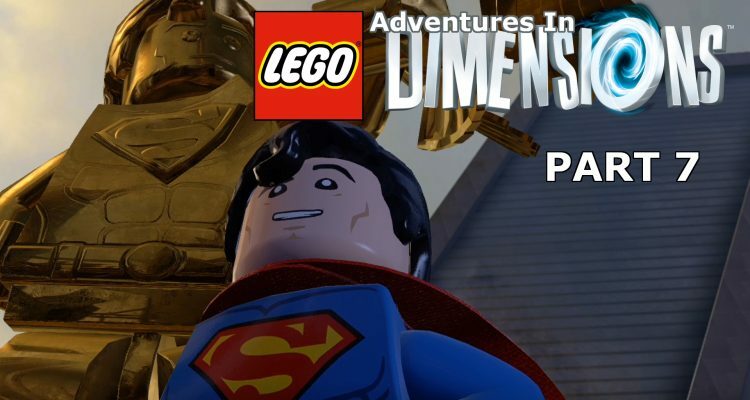 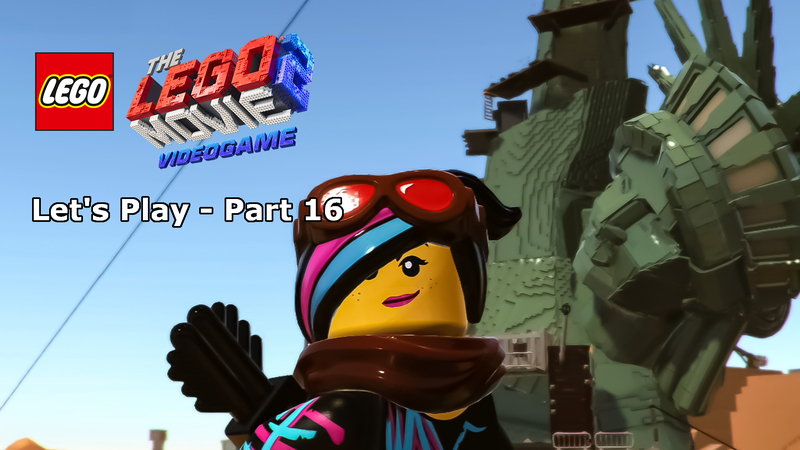 With a new LEGO DC game on the horizon, it’s time to get back into DC Comics mode with a trip to the LEGO Dimensions home of the Justice League. 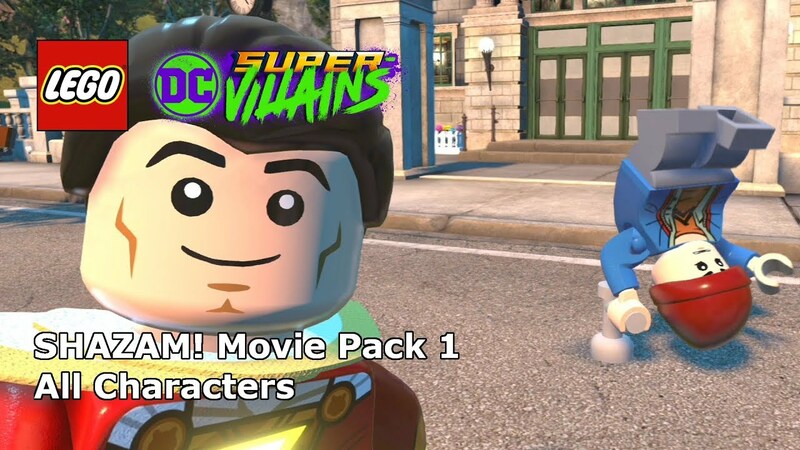 In a world where Gotham City and Metropolis have been merged, it’s up to Superman, Batman, Aquaman, and Green Arrow to save the day. 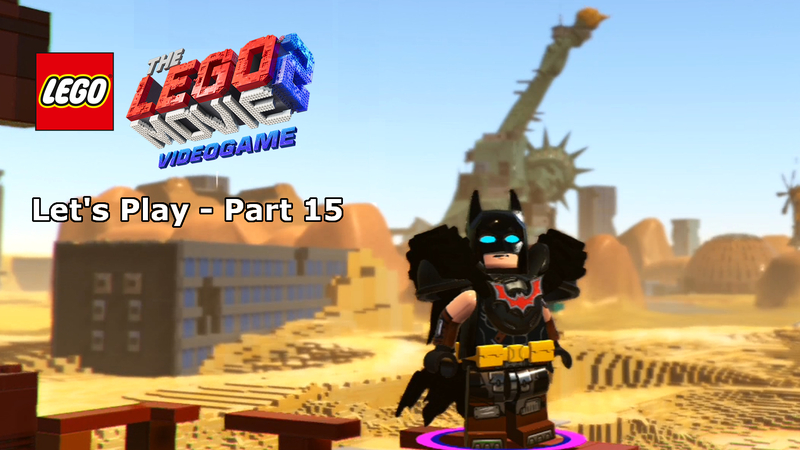 Low on heroes in their ranks, The Joker, Harley Quinn, and Bane will be stepping in to lend a hand.